Provide comfort for the family of Bernadette Boudoin with a meaningful gesture of sympathy. 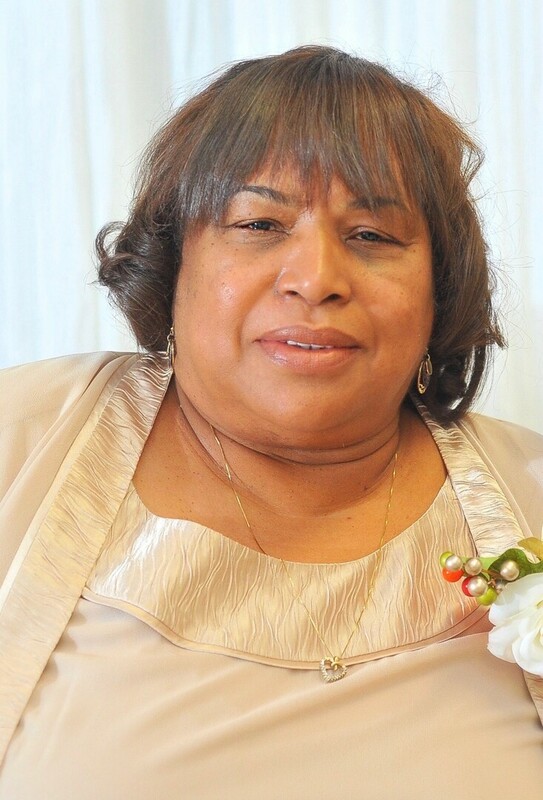 Boudoin, Bernadette Ross-On March 25, 2019 God called his precious child Bernadette home at the age of 66. Her love and memories will forever remain in the hearts of her mother, Shirley Ross Gibson; devoted husband, Warren Boudoin, Sr.; her children, Brittany (Calvin) Johnson, Warren Jr. and Danielle (Will) Boudoin; grandchildren, Hauron Jr. and Kendi Robinson, Braylon and Aubree Williams; siblings, John (Minnie) Gibson, Jr. and Cheryl (Greg) Dodd; in-laws, Florence Lumar, Jackqueline (Grant Sr.) Walker, Carolyn (Jerome) Lumar, Daniel (Diane), Eric (Shelby), Ervin (Bernetta), Larry (Beverly), Lynwood (Sharon), Mark (Robin), Mary Lou, Perry (Greta) and Richard (Betty) Boudoin; loving aunts and uncles, Geraldine Rafiel-White, Barbara Jackson, Janice (Wilfred) Lumar, Earlene, Walter (Lovenia), and Gerald (Louise) Ross; devoted niece, Janaya Brown; friends, Debra Washington, Sara Johnson, Treneice Sorapuru and a host of nieces, nephews, cousins, relatives and friends. Relatives and friends, the community, members of St. John the Baptist Catholic Church, West St. John Elementary and Second Ward High’s Class of 1971 are invited to attend a mass of Christian burial on Saturday, March 30, 2019 at 10 am from the St. John the Baptist Catholic Church Edgard, LA. Visitation will be held at the church from 8am until the time of service. Father Robustiano Morgia-celebrant. Her final resting place will be at St. Philip Catholic Church Cemetery, Vacherie, LA. Final care entrusted to Treasures of Life Funeral Services, 315 E. Airline Hwy. Gramercy, LA. 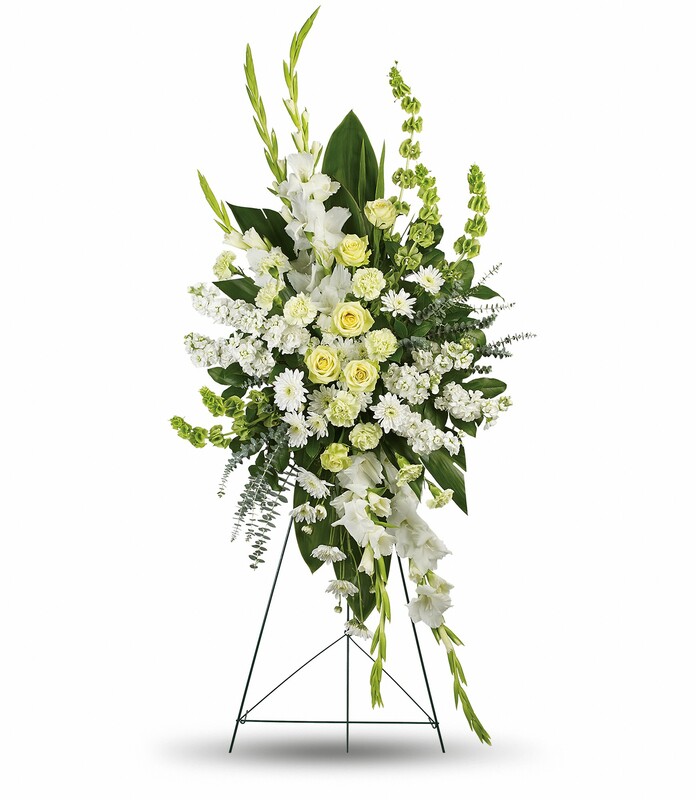 To send flowers to the family of Bernadette Boudoin (Ross) Ross, please visit our Heartfelt Sympathies Store. We encourage you to share any memorable photos or stories about Bernadette. All tributes placed on and purchased through this memorial website will remain on in perpetuity for generations. 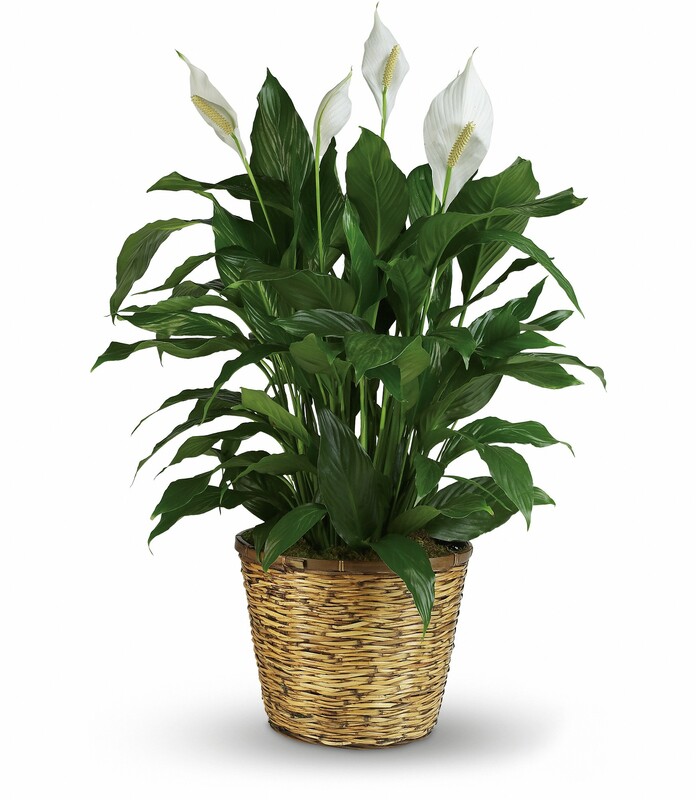 Mark,Robyn,Raven,Patrick,Payton,Marcus and Mallory, Phyllis, Ashley, and Rachel Clark have sent flowers to the family of Bernadette Boudoin (Ross) Ross. Mark,Robyn,Raven,Patrick,Payton,Marcus purchased flowers for the family of Bernadette Boudoin. Our deepest sympathy on the loss of a wonderful wife and mother. She will be deeply missed. We love you all. You all are in our prayers. Mallory, Phyllis, Ashley, and Rachel Clark purchased flowers for the family of Bernadette Boudoin. We love you and are thinking about you and your family. If there is anything you need - we've got you forever! Heartfelt Sympathies Store purchased flowers for the family of Bernadette Boudoin.